East Cobb eatery to close. 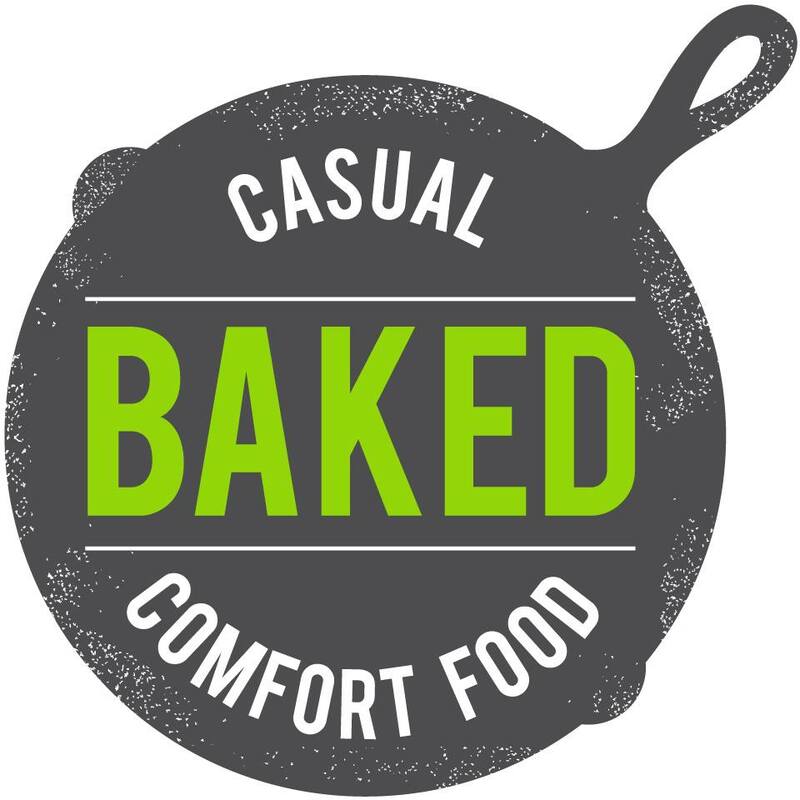 Baked, a popular dine-in and takeout eatery in East Cobb announced via its website this week that it is closing after dinner service tonight. After 4 years, we are closing our East Cobb location after dinner service on March 25th. Thanks, everyone! It’s been a blast." The restaurant, which has been in operation for about four years, is located on Johnson Ferry Road, not far from the Publix-anchored Woodlawn Point shopping center. I visited the East Cobb location a handful of times but it had a very challenging location as far accessibility goes. A second Baked location which opened late last year at the Tribute Lofts on John Wesley Dobbs in the Old 4th Ward will remain open. Baked serves a variety of sides, sandwiches, proteins and soups in a casual, relaxed atmosphere. Are you an East Cobb resident disappointed in this closure? Are you an Old 4th Ward resident pleased with Baked opening in your neighborhood? If Baked were to again expand, where would you like to see them open next? Chalk this up to Fresh to Order opening up three minutes up Johnson Ferry. Baked was only ever OK. Nothing must-have. I live 10 minutes away and went there twice in their existence, both times for carry-out. Seemed like they were weren't that focused on repeat biz. I don't think the access to the space was any more challenging than that faced by neighbors Common Quarter or Seed. It is East Cobb. Deal. No, I think the rent coupled with the direct comp of deeper-pocketed (at least for now) FtO outlet spelled out what the owners may have suspected for some time. Kinda related: What prompted Hoof and Ale to up and close this week? THAT was a sudden move for an East Cobb eatery that seemed to have a niche and a following. I wish they'd open one near me in the Briarcliff/Northlake area. Plenty of opportunity there! Couldn't tell what this place was. I thought it was one of those make your own dinners places that was all the rage years ago. Or maybe a bakery? If the issue is suburban location won't work (intimated by the title), then I'm not sure why that is. However, whatever is "suburban" about East Cobb is likely relatively similar to Northlake unless you count areas slightly further in from I-285. Bottom line is the Northlake-Tucker CID needs a market study and presentation that proactively sells the area because typical demographic studies are going to "find it"--at least until a younger audience picks up in numbers.